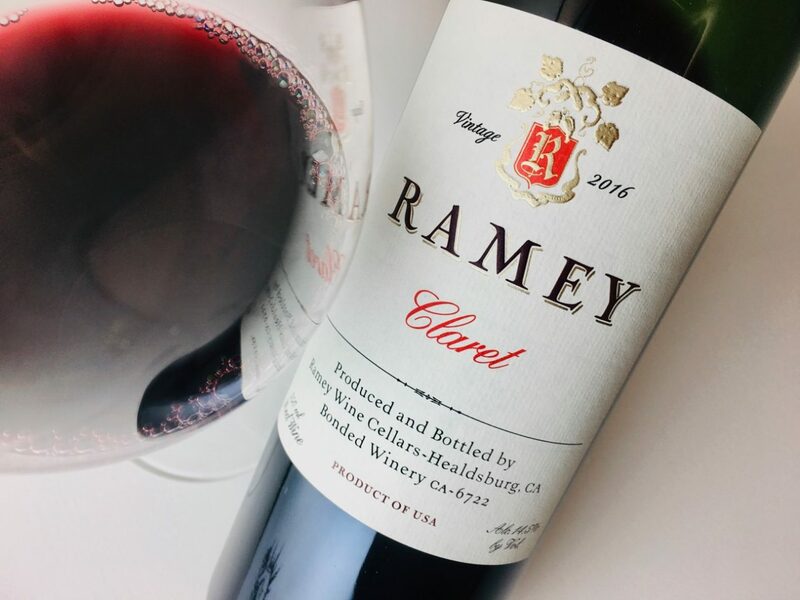 Ramey’s Claret is a Bordeaux-style blend with a dollop of interloper Syrah. 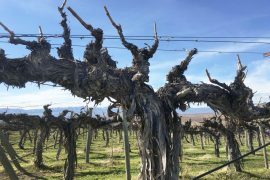 The wine was raised for one year in French oak barrels with only a small portion of new wood, then fined and bottled unfiltered. The robe is ruby red with fuchsia glints and emits a breezy scent of juniper and juniper berry, cranberry, and red currants. This freshness feels seamless across a silken palate that delivers shiny red fruits and velvety tannins. 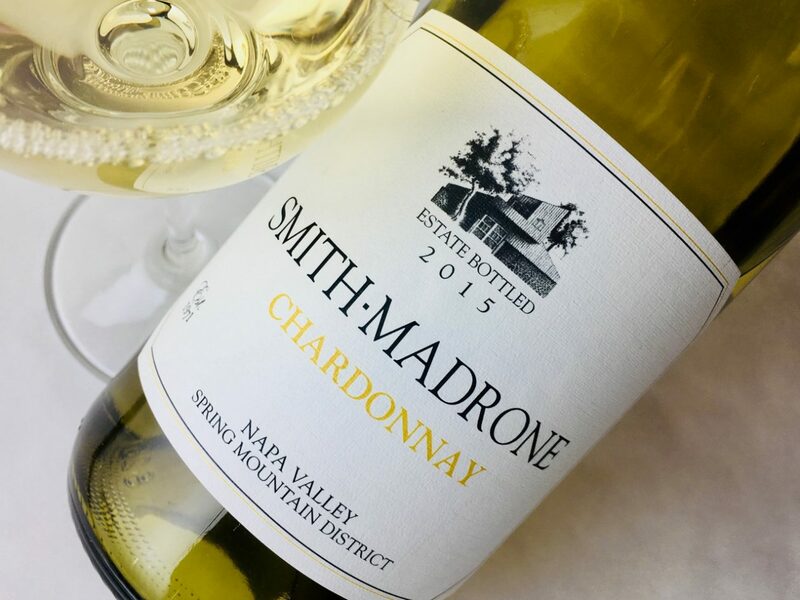 Overall it’s an approachable, light-handed wine, versatile at the table. Try it with roasted poultry or salmon, pork, braised beef, cured meats, and a wide range of firm and hard cheeses.